Just in time for homecoming – HBCU GRAD shirts! 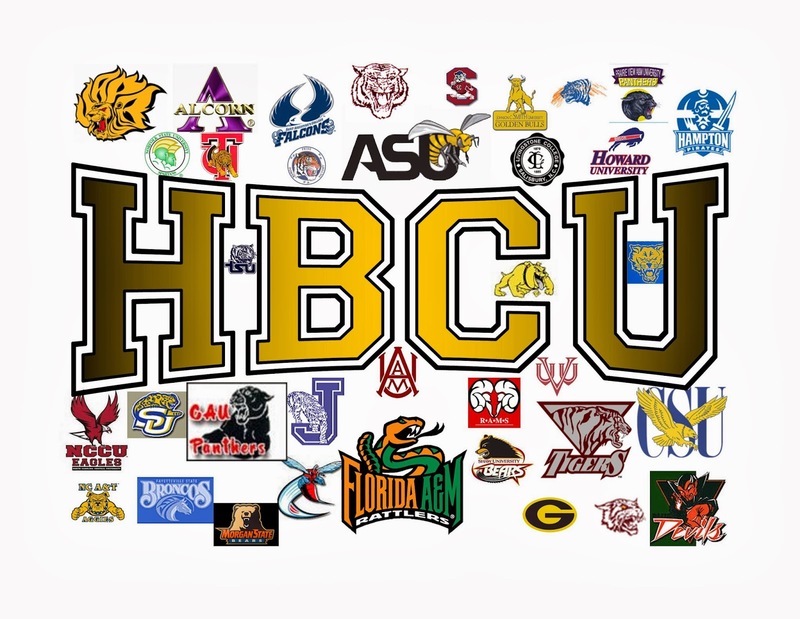 As a proud HBCU (Historically Black College/University) I’m always about encouraging other young people to attend an HBCU. HBCU’s have a rich cultural history that is important to African American culture. And our homecoming celebrations are always the BEST! Ask any HBCU grad, we return to our campuses at least once every five years to celebrate homecoming. So when I saw these PROUD HBCU GRAD t-shirts and hoodies I knew I had to have one! You best believe I’ll be rocking one of these t-shirts to our Homecoming Pep Rally! 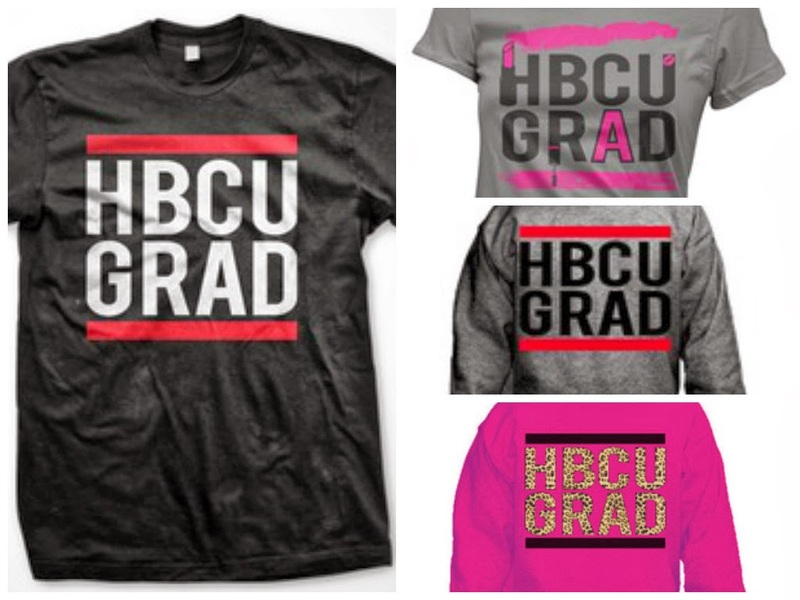 CLICK HERE to purchase you PROUD HBCU GRAD t-shirt! Sizes go to a 3x.